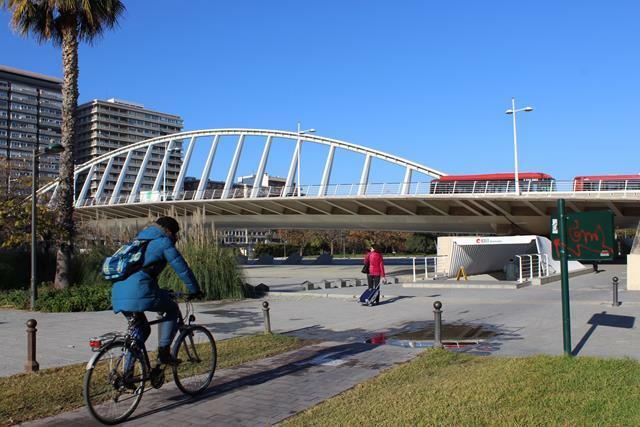 Tour along the Ancient Turia´s riverbed the greenbelt of the city. 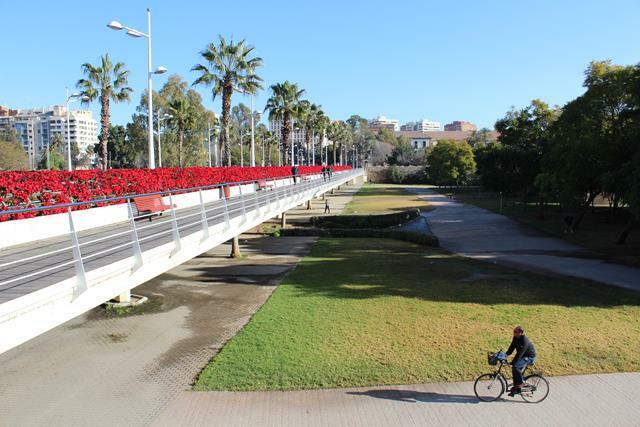 Guided tour along the gardens of the Ancient Turia´s Riverbed with the possibility of visiting also the Old Town, the City of Arts and Sciences, the Bioparc, etc. Teambuilding / outdoor or Gymkanas activities. The practice of sport is highly recommended to keep us healthy and in good shape. 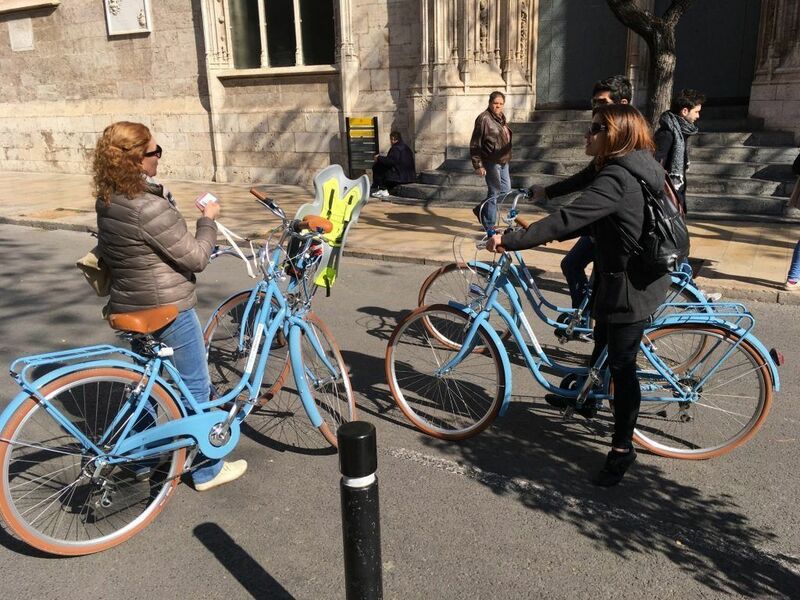 If we also combine it with a cultural tour of the city it is a healthy and alternative way of getting to know Valencia. Sustainable tourism for all. 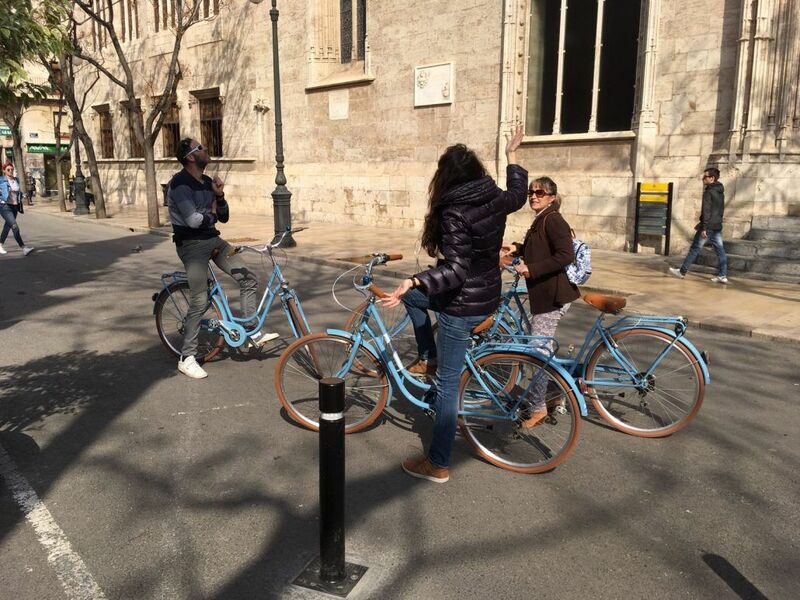 Bicycle tour from the Historical Centre of Valencia to see the most important and relevant places and monuments of the city. 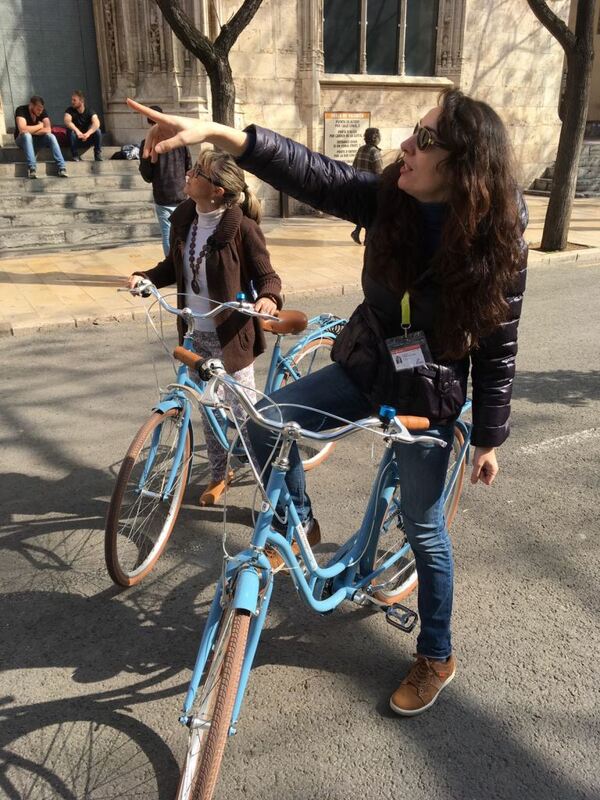 Later, we access the old Turia riverbed to reach the City of Arts and Sciences. 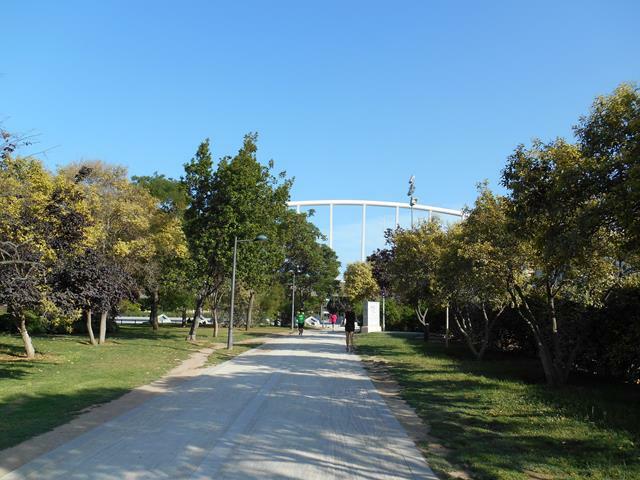 The old riverbed of the Turia River, which once supplied water and which, due to the numerous floods (the last one in 1957) affecting the city, was diverted. 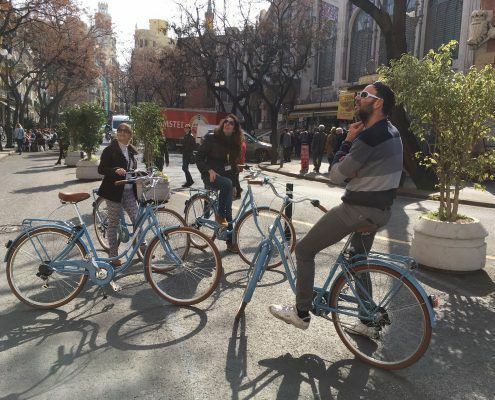 It is now a magnificent green area, designed by the architects Ricardo Bofill and the team of Vetges-Tú Mediterránea. 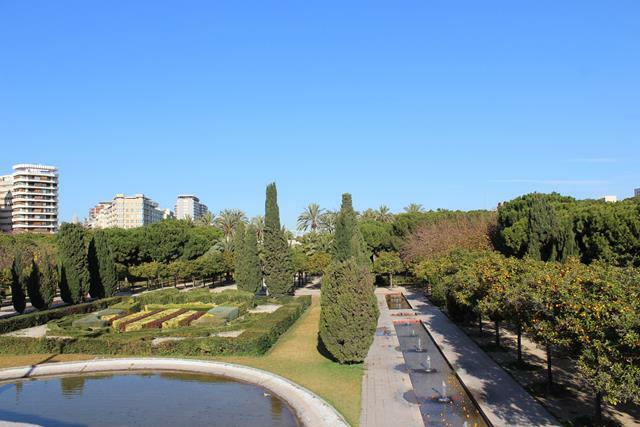 It is the green lung of the city and the largest urban garden in Spain with 110 hectares. 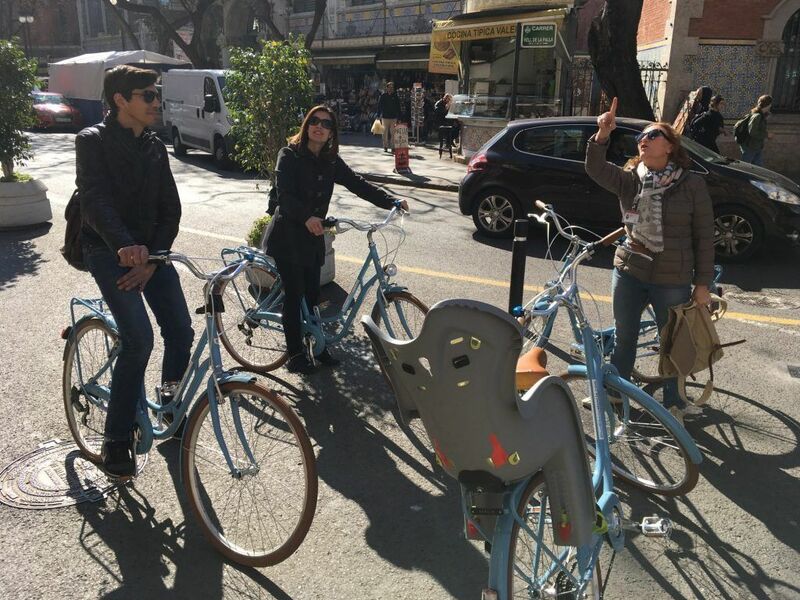 This guided tour called a River of Culture combines culture with a stimulating ride on wheels through the city focusing on the history of our city from a different point of view. 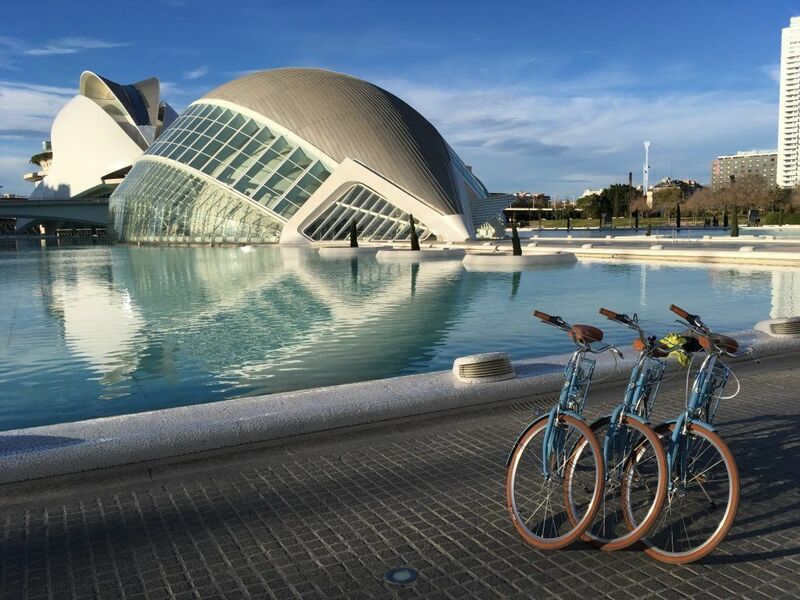 From the centre of Valencia to the City of Arts and Sciences you will discover Valencia through the gardens and leisure areas that run through it. 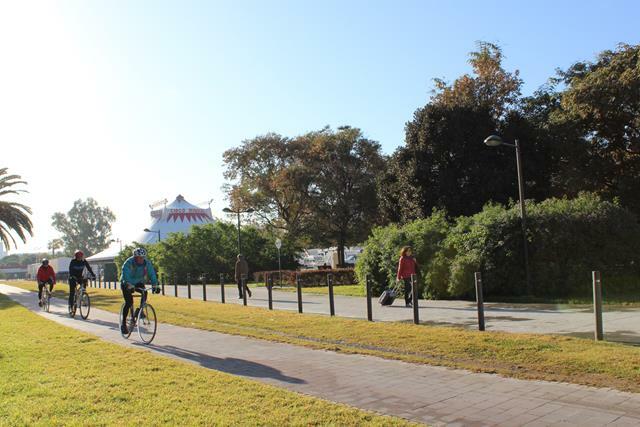 The old course of the River Túria has become a natural area that crosses the city of Valencia perfect for outdoor sports such as running or cycling. 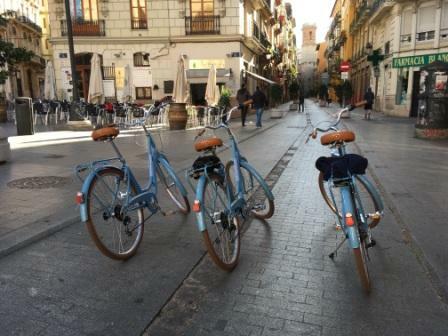 Valencia as a “running city” enjoys a stretch of the river with a specially adapted lane for this training. It is a 5km running circuit with a special pavement, with lighting for night-time practice and signage to measure the distances covered. Moreover, being a city so flat and with little difference in level, it is a comfortable and suitable practice for any level. the Palau de la Música. Built in 1988 with a predominance of glass, the main façade of which rests on the Turia gardens. Every year the best conductors and performers from the international music scene come together. the City of Arts and Sciences, a reference point for 21st century Valencia. Located on the old Turia River bed. It is conceived as a great area of leisure, cultural and intelligent entertainment. We’ll visit the entire complex from the outside. 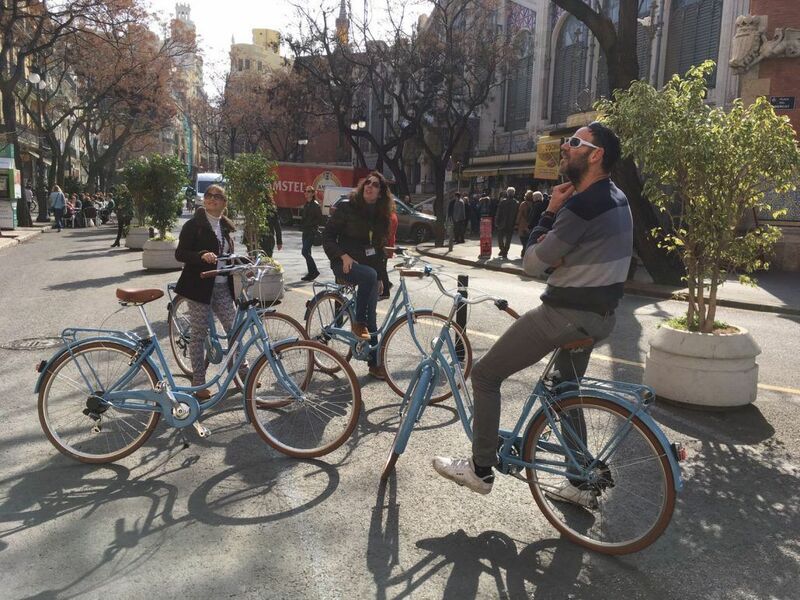 The paseo de la Alameda. Access to the old Royal Palace. It opened in 1677. During the 19th century it was consolidated as a place for horse riding and meeting the upper class. To highlight the two fountains, one dedicated to the Four Seasons and the other called Flora, made of Carrara marble.